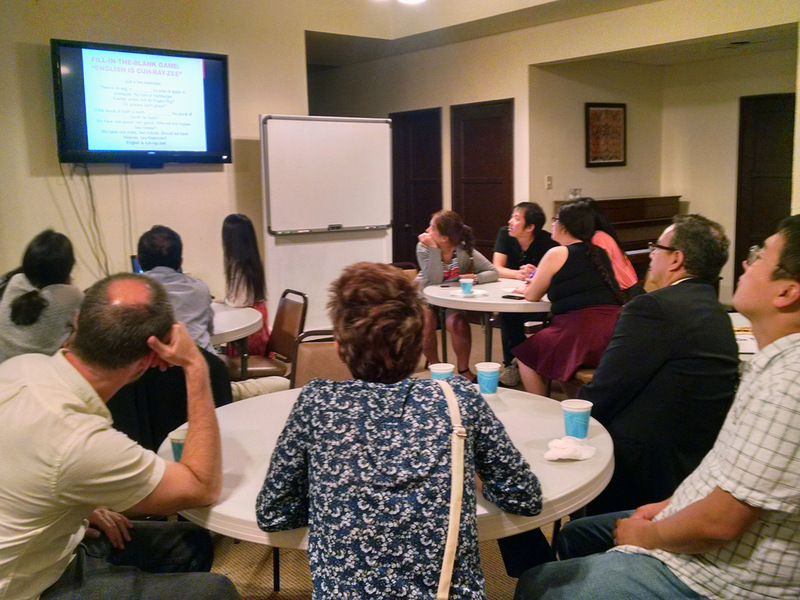 Our ESL (English as a Second Language) ministry aims to reach out and connect with our diverse Los Angeles/UCLA community, especially those who are new to the country and/or are trying to overcome the language barrier. 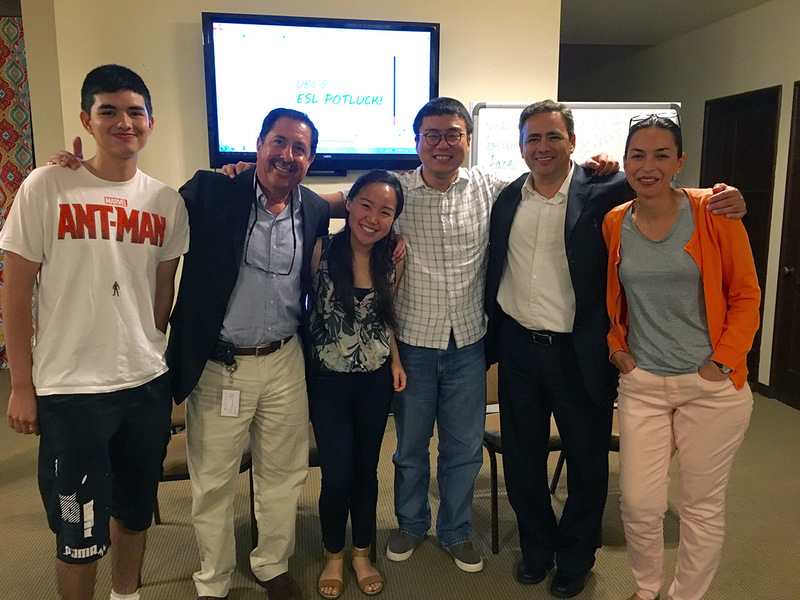 UBC’s ESL ministry creates a fun and welcoming environment for those seeking to improve their English skill. Through the ESL ministry, the students not only get to advance their English fluency, but also get to build new relationships with one another and with UBC’s volunteers, with whom they can have fellowship and share their experiences as they encounter a different culture, language, and way of life. Students will have plenty of opportunities to practice speaking, and listening via interesting lessons and fun games each week. Come and join us every Wednesday night from 6:45 pm – 8:00 pm!